Since the 1950s, Saudi Arabia has transformed from a society of largely desert-dwelling Bedouins to one of avid drivers. With the capital Riyadh still awaiting completion of its first public transport network, automobiles are a vital component of modern life. Japanese car manufacturer Toyota has long been a favorite among Saudis thanks to its 60-year partnership with local distributor Abdul Latif Jameel (ALJ), a company whose success could serve as a model for other aspiring entrepreneurs in the region. 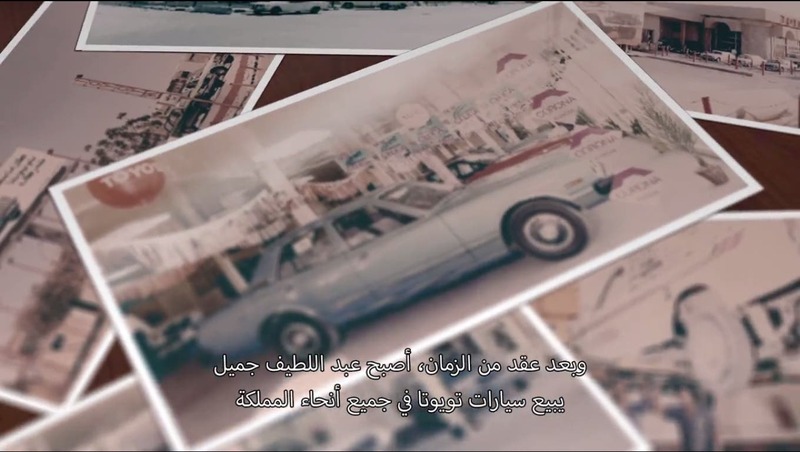 ALJ began as a gas station in the western coastal city of Jeddah in 1945. It was not until founder Abdul Latif Jameel began importing Toyota in 1955 that the business really started to take off. 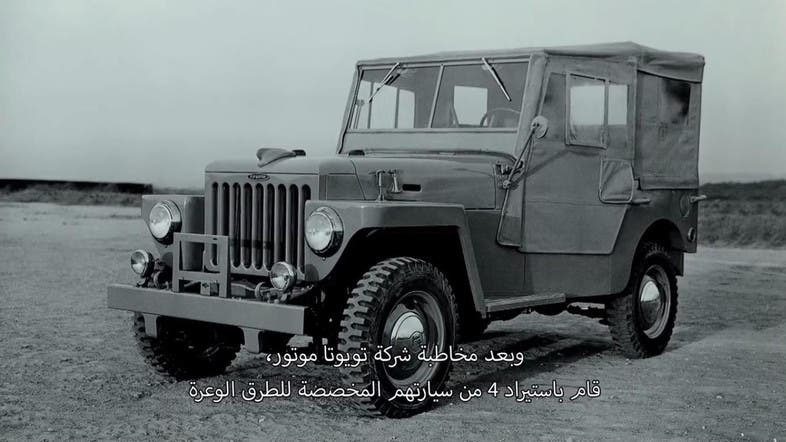 After growing fond of the early Land Cruiser, Toyota’s longest-running auto series, he placed an order for four units and was subsequently appointed Toyota’s sole distributor in the kingdom. 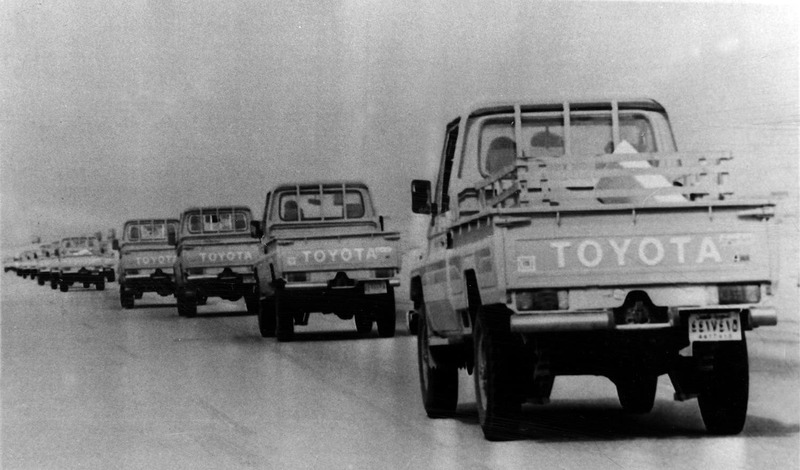 By the 1980s, ALJ was importing and selling over 250,000 Toyota vehicles per year, a success that helped them introduce the Lexus brand to Saudi Arabia in 1989. Toyota’s market share has remained high in the kingdom, hitting 30.5 percent in the first quarter of 2016, and has in the past been as high as 40 percent. ALJ has become of the largest private companies in Saudi Arabia, now spanning automotive and engineering, financial services, land and real estate, energy and environmental services, consumer products, advertising and media, across the region and worldwide. They retain the sole distribution contract for Toyota in the kingdom. “The relationship between Abdul Latif Jameel and Toyota Motor Corporation is long standing and quite strong,” says Toyota’s Middle East and North Africa Representative Office chief Takayuki Yoshitsugu. “We share the basic philosophy of ‘Customer First’. We will continue to work together to provide ever better cars and services to Saudi customers." In the harsh Saudi climate, which averages 45ºC in the summer but can dip below zero in winter, easy repair facilities are vital. ALJ and Toyota are looking to strengthen their relationship in a changing business landscape. With oil export prices low, the kingdom is trying to move away from an oil-dependent economy with programs such as Saudi Vision 2030. “Abdul Latif Jameel has already committed US$2 billion of investment over the coming years to support [the Saudi Vision 2030],” says Chairman and CEO Mohammed Abdul Latif Jameel. With gas prices rising for Saudi consumers after the government removed fuel subsidies in Dec. 2015, an electric hybrid car may be an increasingly appealing option. After the removal of subsidies, 95 octane gasoline went up from 0.60 to 0.90 riyals per liter (from 60 to 91 US cents per gallon). Toyota’s latest electric hybrid Prius was unveiled in Saudi Arabia by ALJ this year, making its Gulf debut. However, with the average Saudi accustomed to low fuel prices, and with gas-guzzling 4x4s still popular, it may take time for electric hybrids such as the Prius to gain traction. Toyota’s commitment to ALJ and the region can serve as a lesson for other aspiring entrepreneurs. Regional markets for new technologies, inside and outside the auto sector, will prove lucrative for those who can get their foot in the door. One example of investor confidence in technology transforming the regional auto sector is the Saudi government’s recent $3.5 billion investment in Uber. And as Crown Prince Mohammed bin Salman travels to Japan, China and other East Asian countries this week to discuss trade and investment, he sends a strong message that the kingdom is open for business.